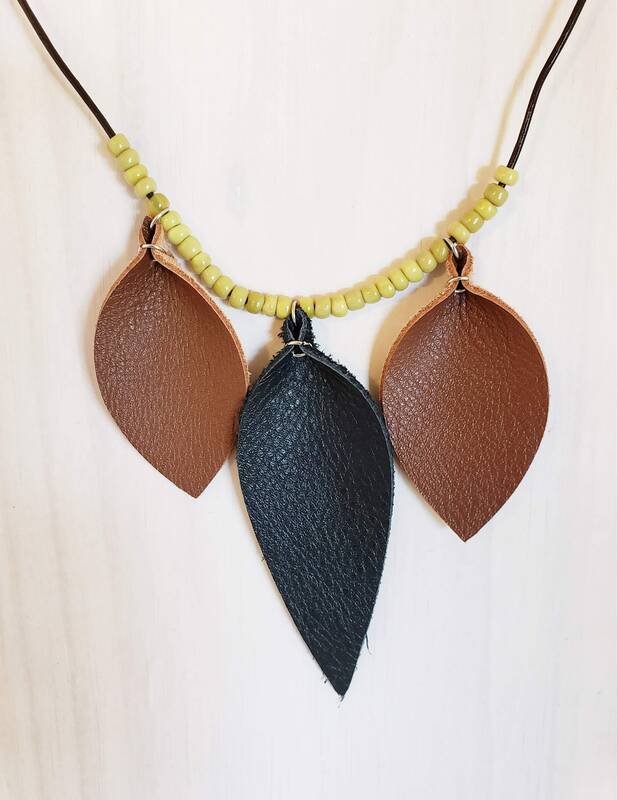 This beautiful leather leaf necklace adds the perfect pop to any outfit. 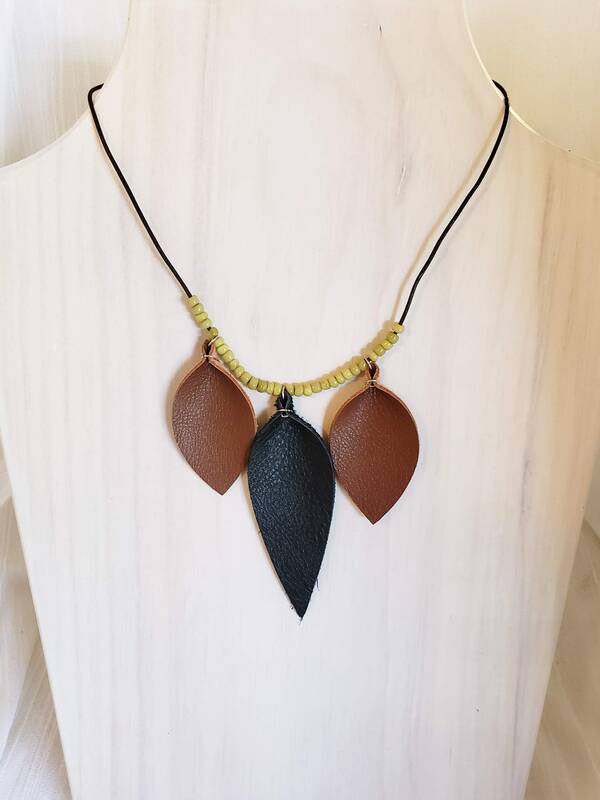 Made from soft, genuine leather and bright mustard colored beads it is exceptionally fashionable, comfortable and lightweight. It pairs perfectly with our brown and black leaf earrings! This necklace is one-of-a-kind and is certain to get compliments everywhere you go. 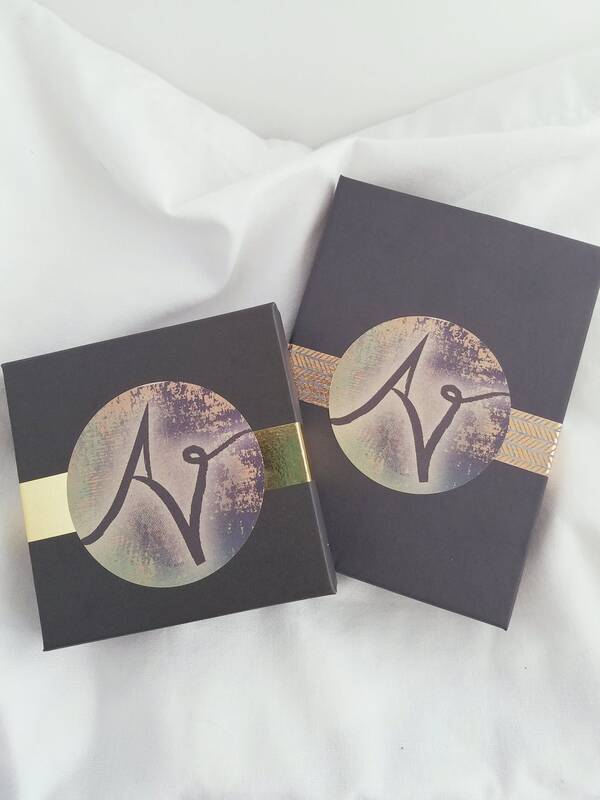 Makes a wonderful gift for practically everyone and comes beautifully packaged.